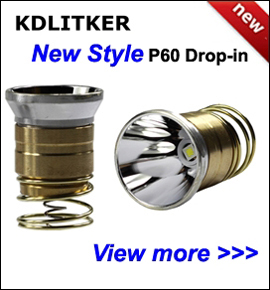 7W 5-Chip 3V - 4.2V IR850nm SMO P60 IR Drop-in (Di.. 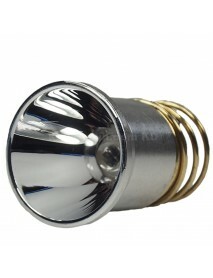 Product Specifications:Wavelength: 850nm Output: 7W Input Voltage: 3V..
5W 4-Chip 3V - 4.2V IR850nm SMO P60 IR Drop-in (Di.. 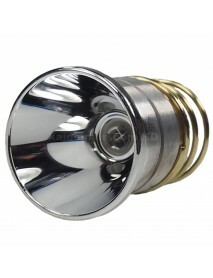 Product Specifications:Wavelength: 850nm Output: 5W Input Voltage: 3V - 4.2VReflect.. 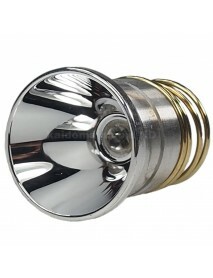 Product Specifications:Wavelength: 940nm Output: 3W Input Voltage: 3V.. 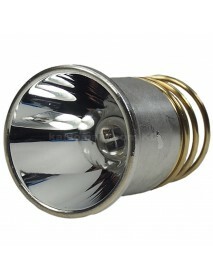 Product Specifications:Wavelength: 940nm Output: 5W Input Voltage: 3V - 4.2.. 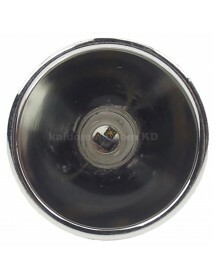 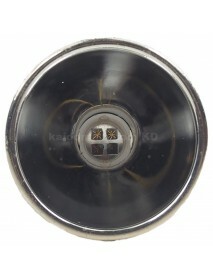 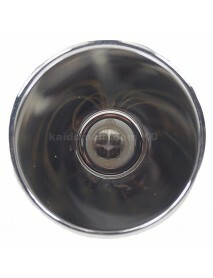 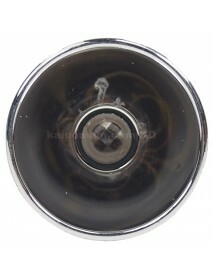 Specifications and Features :Module consists of an IR LED and an aluminum reflector (mirror-like ref..